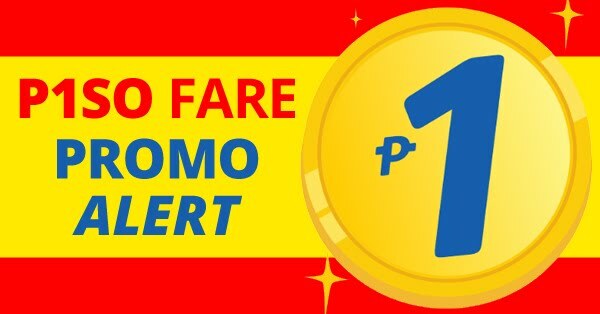 Let us show you the world with these low fares! 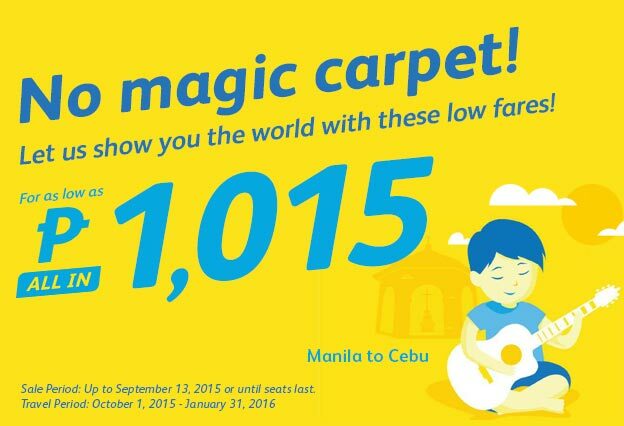 Sale Period: Up to September 13, 2015 or until seats last. Travel Period: October 1, 2015 to January 31, 2015.